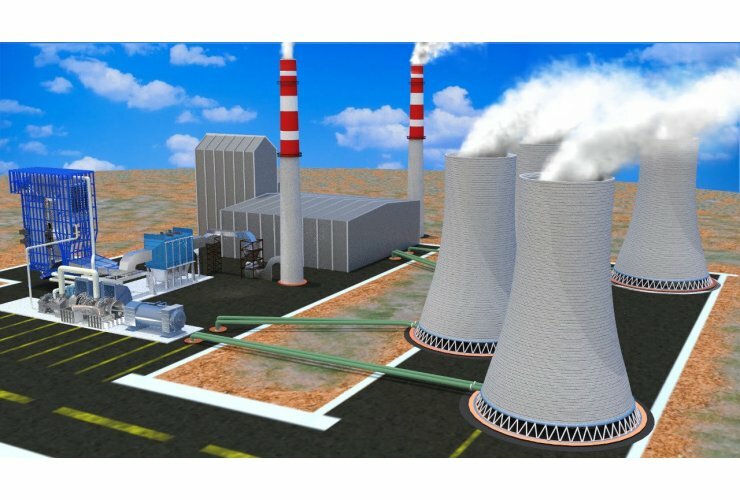 The tender for Alpu Thermal Power Plant and Coal Operation, planned to be built in Eskişehir, was postponed for the 6th time. The tender for the power plant on the fertile agricultural lands of Eskişehir and the protest by the city public was to be held yesterday. In the statement made by the Ministry of Treasury and Finance Privatization Administration regarding the postponement, the following statements have been given: In accordance with Article 5 (5) of the Electricity Market Law No: 6446, it was announced with the announcements published on 27/09/2017 that it will be tendered to be privatized with the method of 'Entitlement to Operation'. The pre-qualification and the deadline for submission of the deadline for the said announcement was extended to 17:00 on 27/06/2019.